Adrian "a." 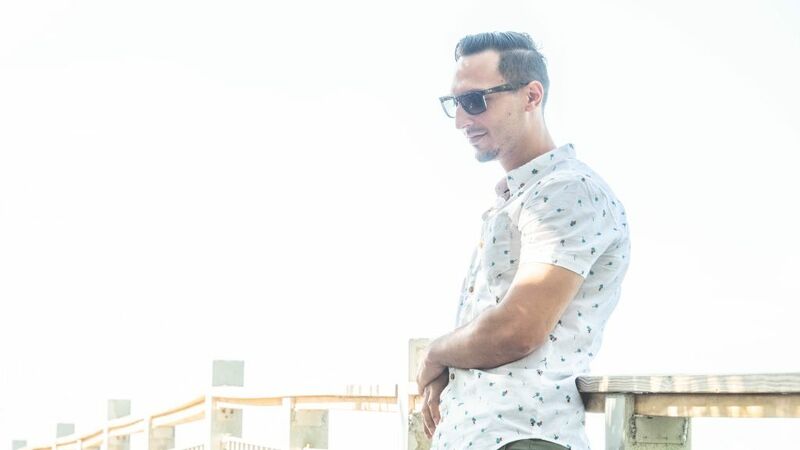 Merino is a Miami based audio engineer that has successfully worked with various independent artists around the Florida region. Graduated from F.I.R.S.T. in Orlando, FL, with a burning passion to help people's visions come to life. Music is his life and loves to leave a client happy with a better product than they anticipated. Adrian "a." 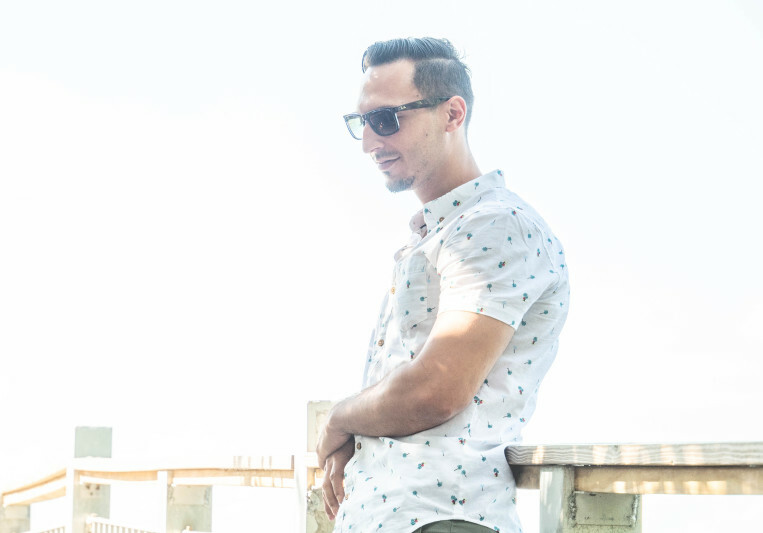 Merino is a recording/mixing/mastering engineer, songwriter, and producer who has worked with various independent artists around the Florida region. In addition, he has a personalized studio room where he works with independent artists. Once your vision is explained in depth, giving a. something to work with, he will make your sound come to life and deliver nothing but quality. Tell me about the project you are trying to accomplish and how I can help. You can reach me through the 'Contact' button above. Mastered two of my tracks and added lovely character to both of them! He is professional and timely, yet friendly and invested in the music. A joy to work with... Nuff said. Great master! Added so much subtle character to the track! 10 out of 10 would recommend! A: I just released a project called "Now Or Never" which is available on all platforms. I wrote, recorded, mixed, and mastered the entire thing and I like to think it's my best project to date. A: My latest project and getting clientele for my new studio. A: I'm new, so nope, I'm sorry. A: Digital, all the way. I've worked with analog and options are always limited and gear can get very expensive & break. Digital plugins will always be there for you. A: I will give you a product that you will most definitely be happy with. A: Bringing someone's idea to life gives me utter happiness. A: What can you offer me that others can't? Better product for much less pay. A: That I'm in it for the money. NOPE! A: What equipment was used to record/lay the music down? What are you trying to get out of this? A: Just reach out, all prices are negotiable. I'm in this for the love, not the money. A: MacBook, iLok, Scarlett Interface, Blue Kiwi, Headphones. I'd need power for this to work, but you get the idea. A: I've been doing this for about 8 years. I started by making beats when I started college, then got into recording, mixing, and mastering. Got my degree in CpE, then got another for Audio Engineering. A: Unique, but ALWAYS get the job done. A: Russ because he reminds me of another version of myself. A: Always listen to your ears. A: Not trying to sound cocky, but I like to think I'm well rounded on all aspects. A: Clarity in production & vocals. Crisp sound like you'd hear in professional work. A: In box, mostly. Work off of Pro Tools, FL Studio, and Logic on my MacBook Pro, with Blue Kiwi microphone, Scarlett 2i4 interface, and KRK speakers. A: J. Cole, Russ, and a bunch of unknown independent artists. A: I'm best known for mixing & mastering work, but production comes second. Typical turn-around time depends on the artists needs, but usually can turn around in 2-4 days, easily. First session is usually discounted. Shoot me an email and we can accommodate for your needs.